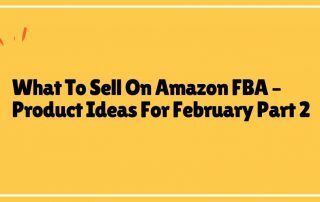 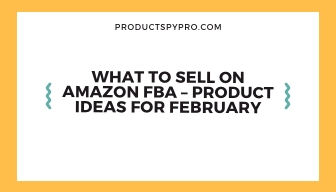 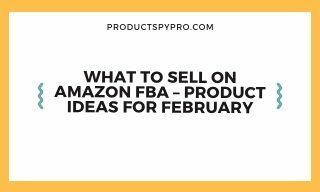 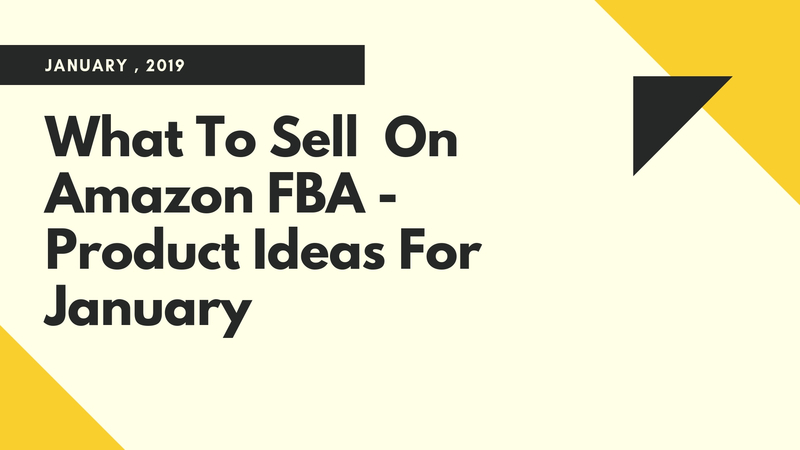 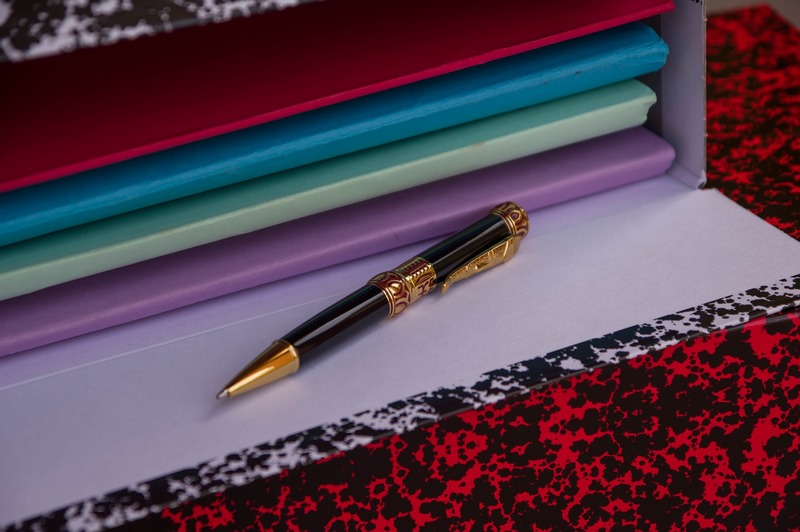 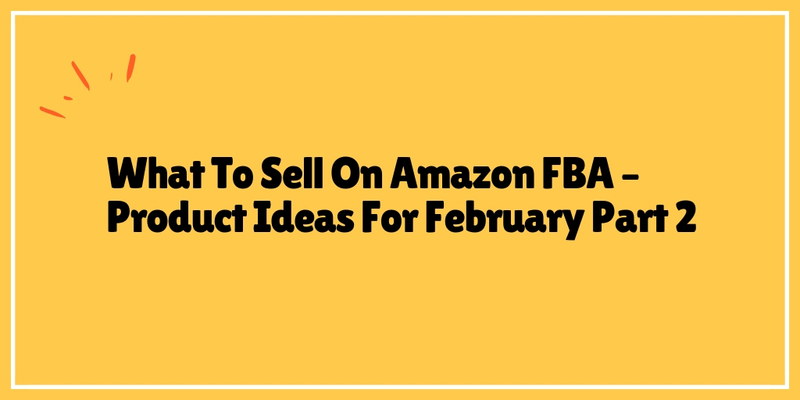 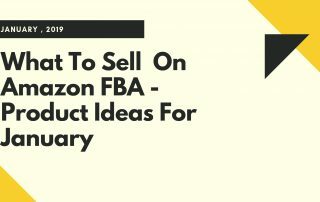 Research Reports & FBA ideas are posted weekly.Click here to read FBA ideas and research reports. 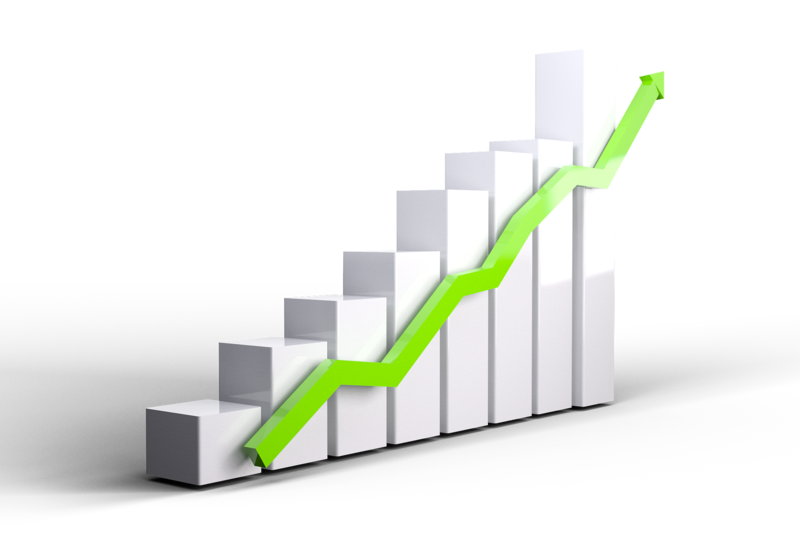 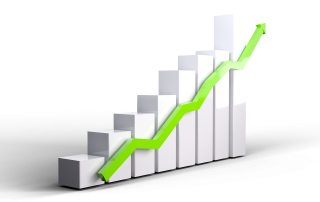 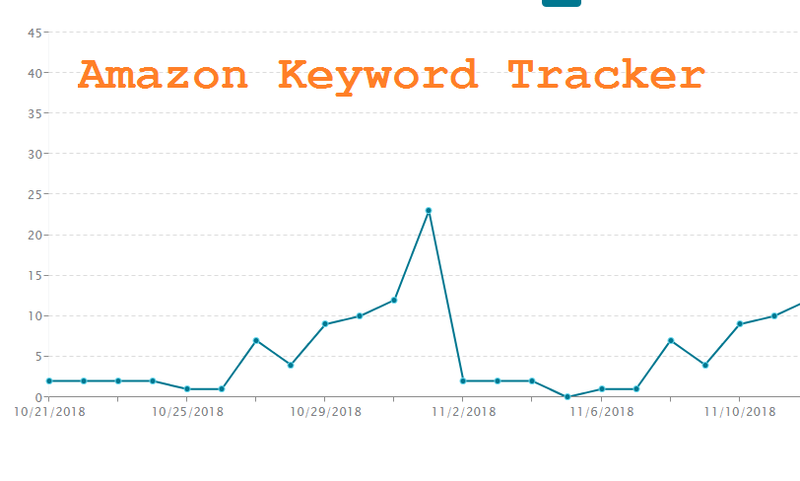 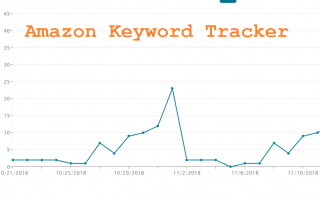 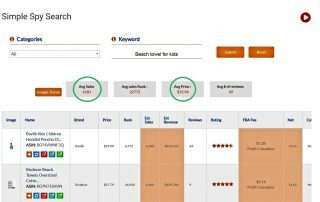 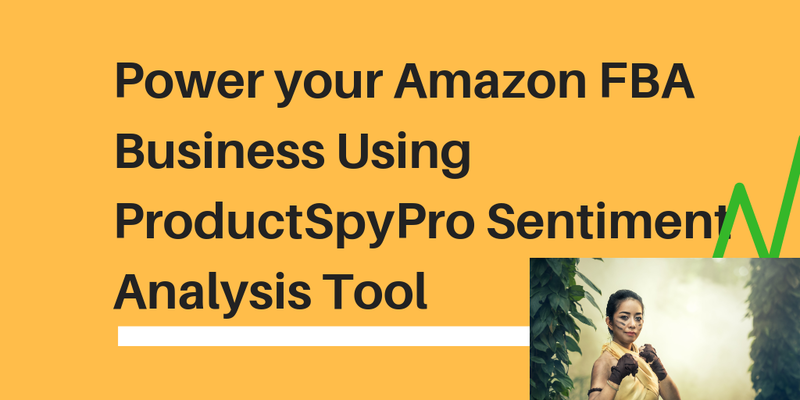 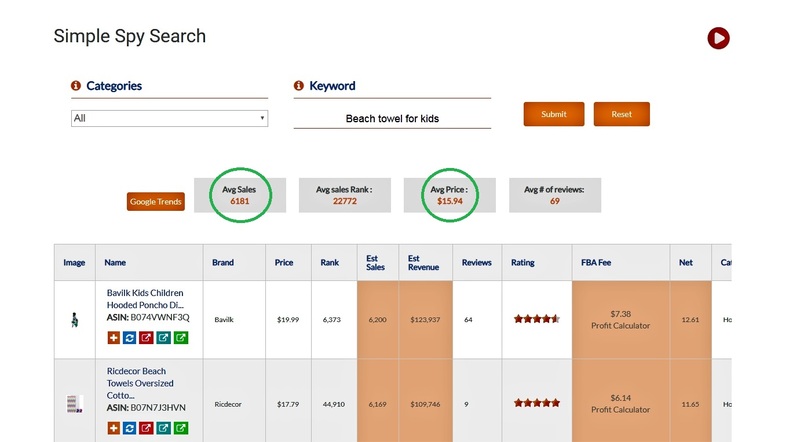 Please use the following links to download and review profitable keywords. 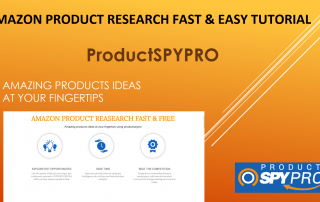 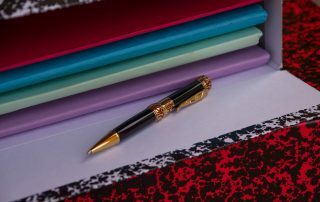 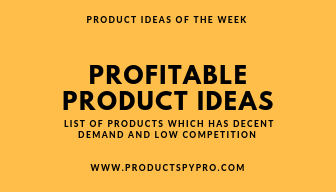 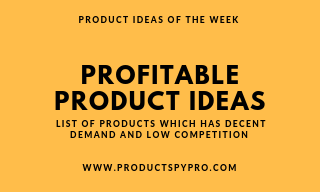 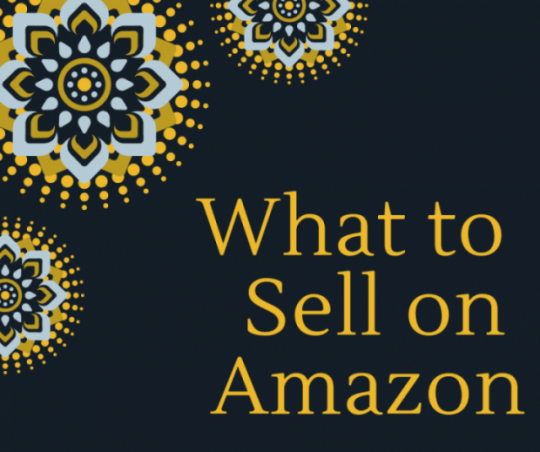 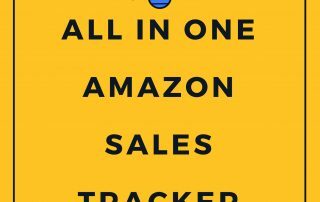 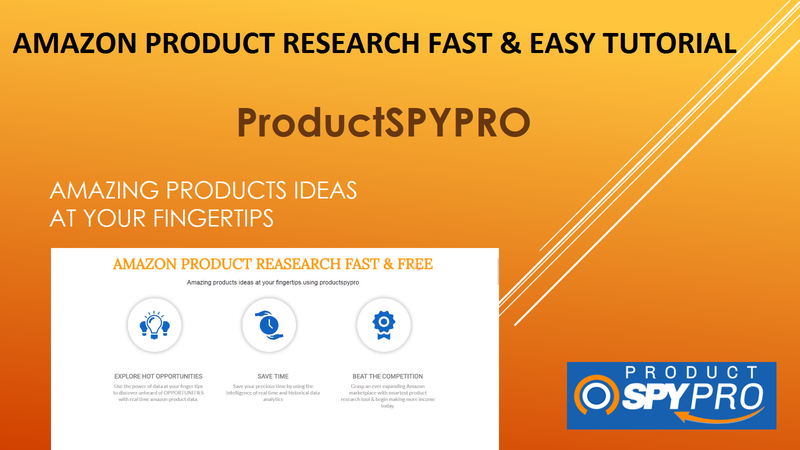 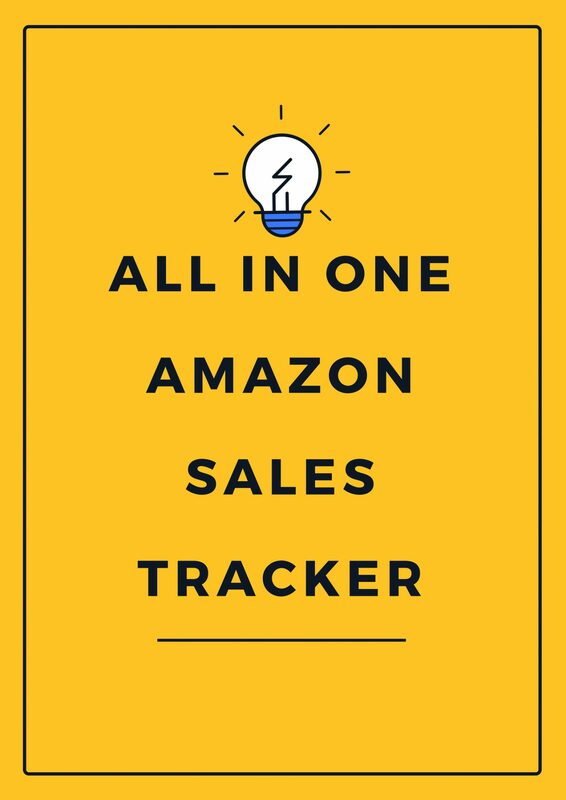 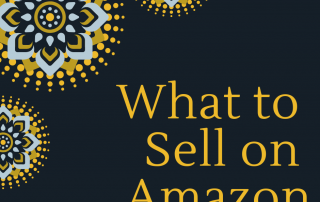 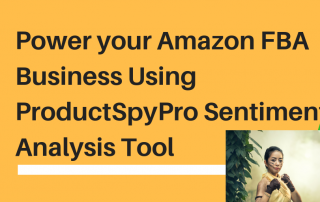 Also, we have a report with list of products which has decent demand and low competition and will be useful to get an idea if you are looking to sell similar products.